Traffic accidents. Crime scenes. Search and rescue missions. These are all common situations that police services must handle, and they’re also situations that could benefit from the help of a small UAV. 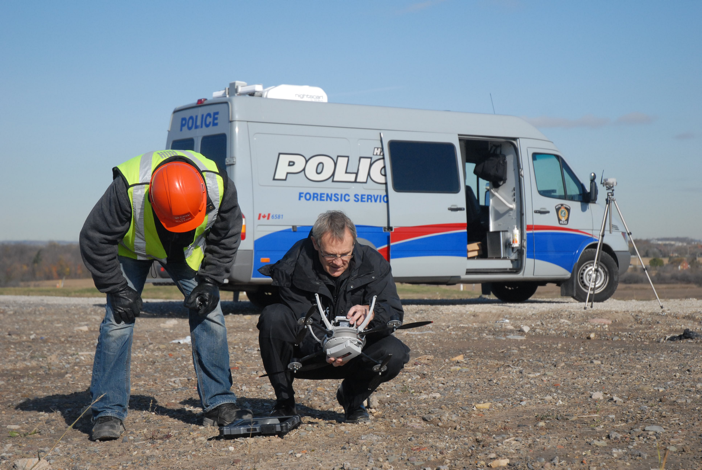 The Halton Regional Police Service has used a small unmanned aerial system in these types of scenarios for the last five years, and Detective Dave Banks, of the Forensic Identification Service, knows firsthand how these small devices can help save a police force both time and money. For now, the Aeryon Scout from Aeryon Labs is available to members of this Oakville Ontario based police service on a call out basis, though Banks would like to see a day when the small device travels in a designated cruiser and is ready to go on a moment’s notice, whether it’s needed to help track a suspect or take video of a crime scene. Six members of the Halton Regional Police Service are trained to operate the Aeryon Scout, and they’ve used it for about 60 missions. Because they’re not using the device every day, they continually train to make sure their skills stay up-to-date. Here’s a look at how this service uses the Scout, what the community thinks about it and why small UAVs could soon become much more common members of local police services. 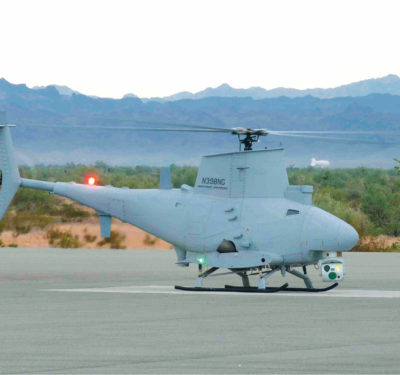 While they use it for a variety of scenarios, Banks said the UAS gives them a huge advantage when it comes to search and rescue missions. The Aeryon Scout offers the ability to swap payloads, enabling the police service to use a thermal imaging camera for night time rescue missions. This makes it possible to look for missing persons via a heat signature rather than through a high definition camera. In a matter of minutes, the Aeryon Scout effortlessly provides aerial photographs and videos that give investigators a different perspective of the site. These images enable investigators to see the entire scene in one shot, making it easier to reconstruct a traffic accident or to survey crime scenes. Members of the Ontario Provincial Police, or OPP, also use Aeryon Scout, Banks said, and are currently looking for ways to reduce traffic tie ups that follow large traffic accidents. How? They use the Scout to record measurements at accident scenes to speed up the investigation time. To make this happen, the Scout flies above the traffic accident and, in about 15 minutes, takes the aerial photographs. These photographs are then geotagged ad georeferenced before they’re put into a special software that uses the photos to develop an aerial map—enabling investigators to get all necessary measurements without doing any work from the ground. That reduces the time investigators need to be on scene, saving time, money and frustration. 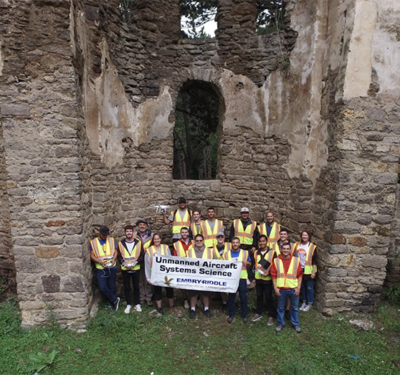 “You wouldn’t have to use surveying equipment on the ground, which usually takes an hour or two to complete when you have to record every measurement by hand in an electronic format,” Banks said, noting the OPP is using two Aeryon Scouts for this research. When community members see officers using the Aeryon Scout, they’re often curious about what it is and how it works, Banks said. The service does its part to educate them about the benefits of using UAVs for a variety of missions, and makes sure community members understand they never use the Scout for surveillance. Banks and his colleague, Andy Olesen, Halton’s Coordinator, Explosive Disposal Unit & Search Incident Response Team, first began talking about incorporating a UAS in their operations about five years ago, and after meeting with Aeryon Labs at a conference, Olesen was convinced this was something they should try. So they applied for their grant, bought the Aeryon Scout and partnered with the University of Toronto on an initial research project. They incorporated the Scout into the department right away, and to keep using it they must apply for a special flight operations certification from Transport Canada every year. They also must follow a variety of regulations; if they don’t, it puts their certification in jeopardy. 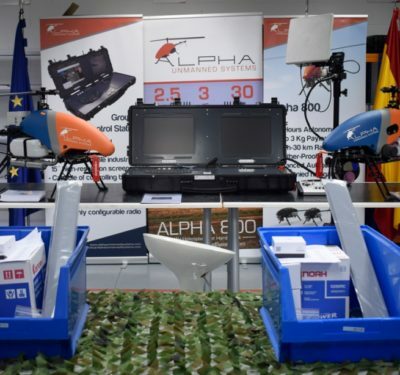 These safety regulations include not flying above 400 feet, keeping the Scout in their line of sight at all times and making sure the UAV has the ability to return home if something goes wrong or if it’s running out of battery life. Two people must operate the device at all times, one pilot to actually guide the unit and one spotter to make sure there’s nothing in its flight path. While the Aeryon Scout has been a great addition to the police service, Banks said it’s almost time to upgrade to the newest technology. He’d love to implement the company’s latest model, the Aeryon SkyRanger, into the force but he’s not sure when that will be a possibility. The SkyRanger has a variety of updates, including the ability to switch payloads during flight with the touch of a button, and an extended battery life that takes flight time from 25 to 45 minutes. 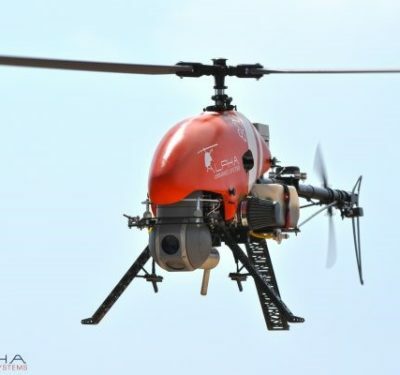 In the last five years Banks and his team have learned a lot about how a small UAVs can help make their jobs easier, from providing accident reconstruction to aerial crime scene photos. He can also see the benefits of using it during tactical situations, though they haven’t yet. Like the many other industries and individuals who are turning to UAVs to make their jobs more predictable and efficient, the police service is still learning and researching the best ways to use their UAV, but Banks suspects the applications and possibilities will only continue to grow and that more and more police services will start using UASs very soon. It just makes sense to get involved now and to learn about all the different ways a UAV like the Scout can improve police operations.